We get to do some pretty unique things here. For this project, our client completely restored a pond and stream corridor at what was his childhood home, returning the space to the former splendor he remembered from his youth. 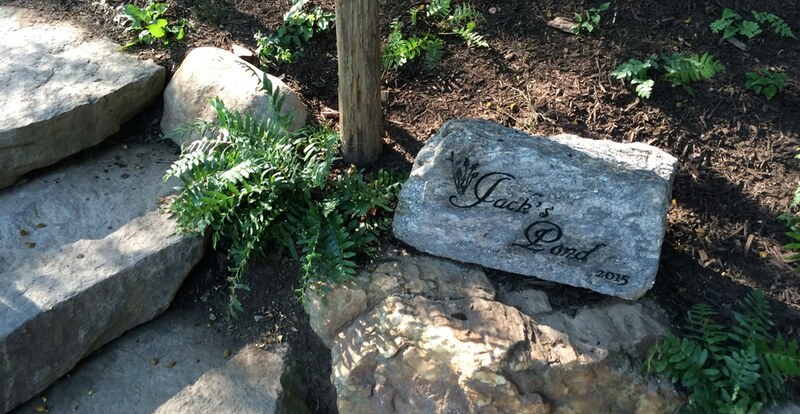 A lifetime of past experiences bonds our client to this place, and he requested a permanent, pond-side tribute in honor of his late father Jack. 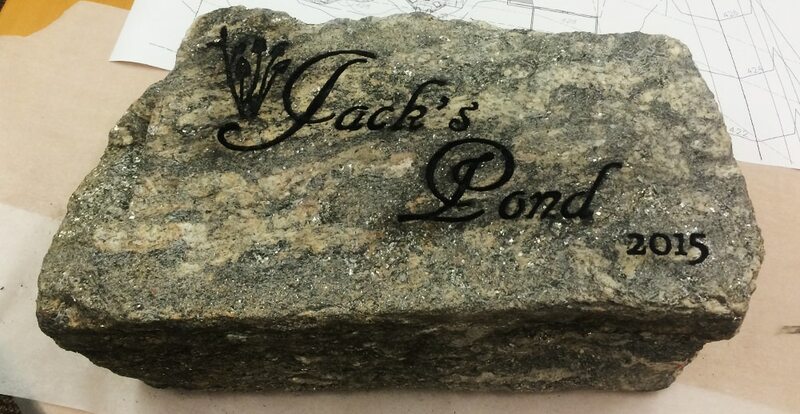 We selected this stone to be carved with a permanent homage to Jack, created the layout you see here, and featured one of the plants used prominently in the pond planting design. 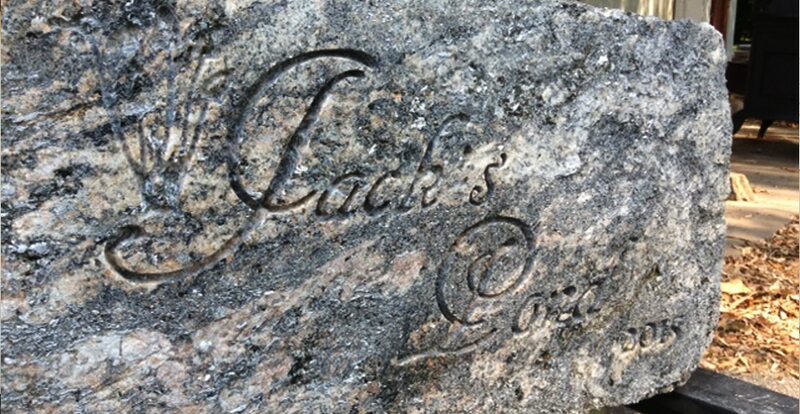 Our friends over at Levan Stone Art hand-carved the stone to our specifications perfectly. 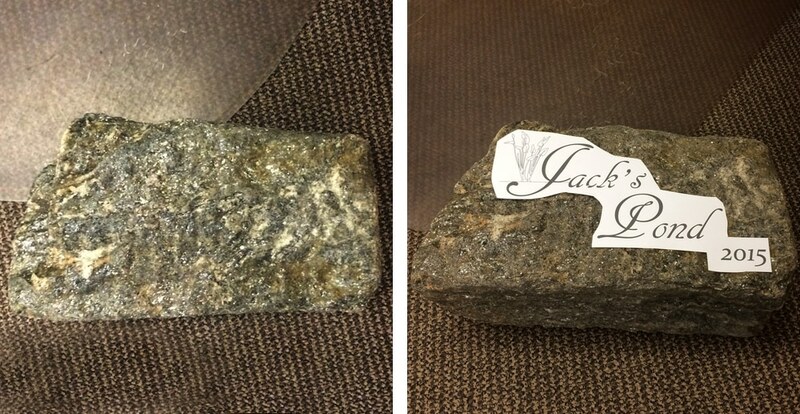 The Dedication Stone provided a moving finishing touch to the project.